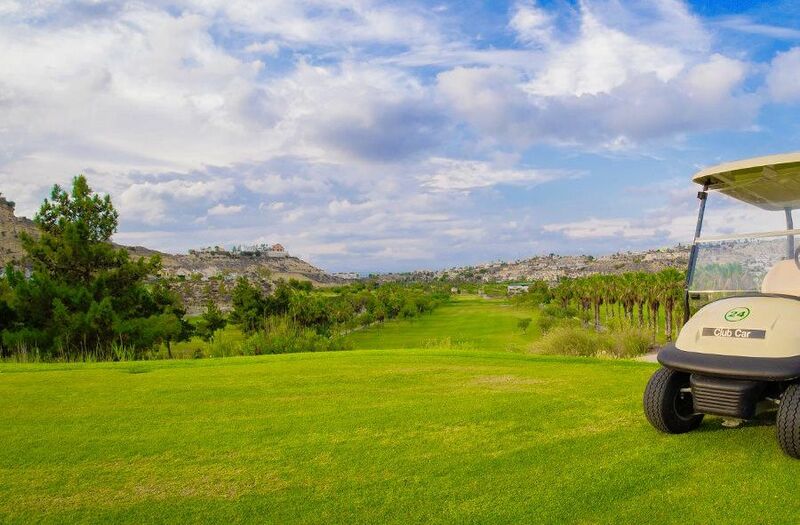 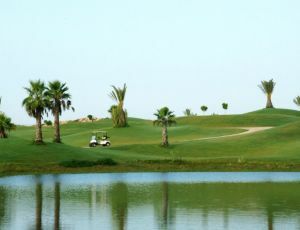 The La Marquesa Golf Course is a 18-hole course which was designed by D. Justo Quesada and opened first time in the year 1989. 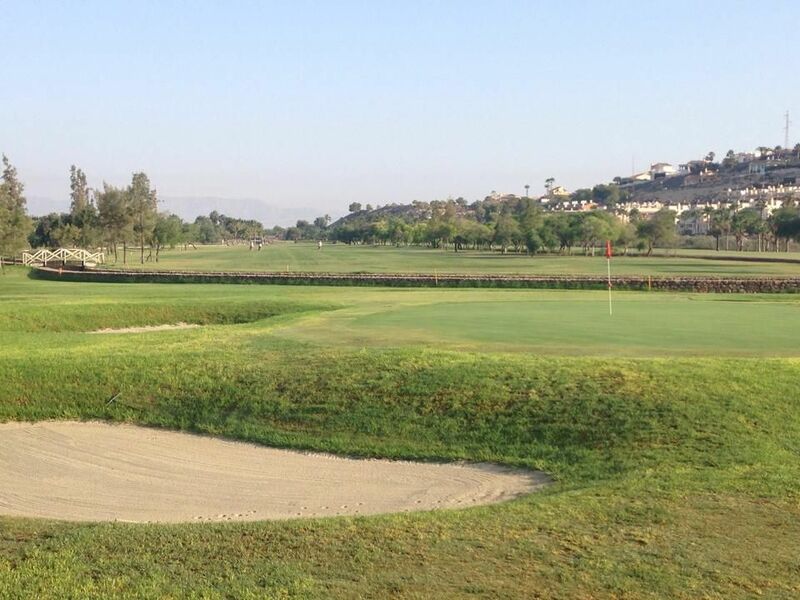 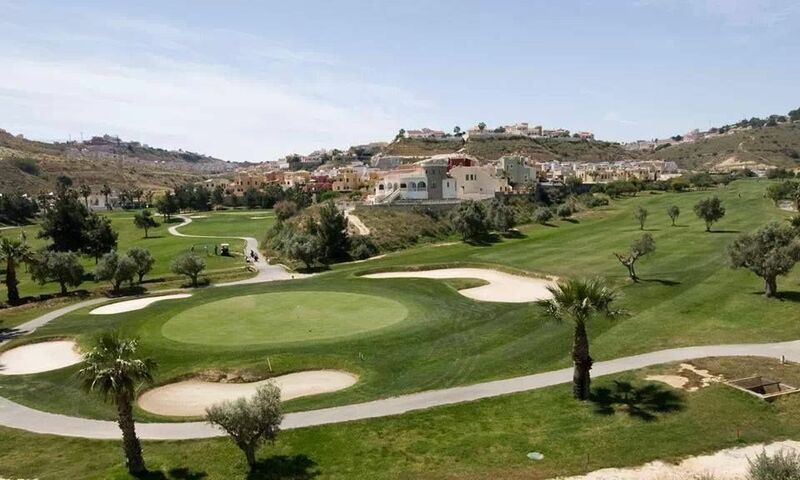 In 1994 the name was changed to “La Marquesa Golf & Country Club”, a name which got to be known all over Europe, thanks to the Real Estate development created by the Quesada family. 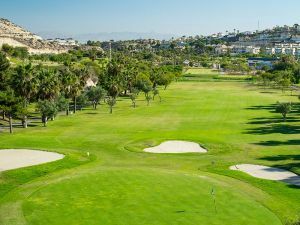 Placed in a valley between mountains, broad streets, predominating the palm as ornamental tree, has a special microclimate, for its geographical situation, which allows the game the whole year with very agreeable temperature. 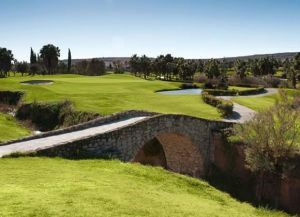 It is a course for all kind of levels. 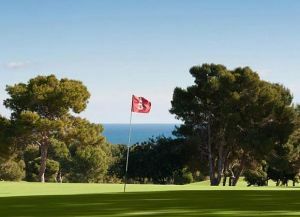 Scandinavian golf Club - La Marquesa is not yet in our pool of Golf Courses for orders.